The Maurice Wilkins Centre Board monitors the progress of the Centre's research programme as well as its outreach and education outcomes, and also monitors compliance with its funding mandate and budget. The Board also provides advice and direction to the Management Committee (which comprises the Centre’s eight current principal investigators) on strategies for development of the Centre’s research programme, and on matters of administration, external relations and international engagement. 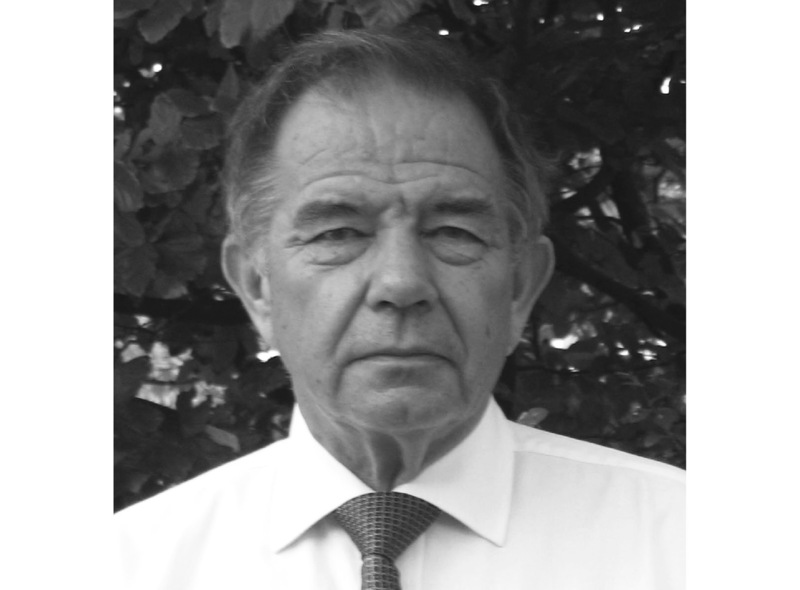 Mr Falconer has had a noteworthy career in government, concluding as Deputy Secretary of Energy from 1980-1985, and in business as a professional company director for more than 25 years. He was made a Distinguished Fellow of the Institute of Directors in 2006 and has chaired many organisations including Maui Development Ltd, the Natural Gas Corporation, Southern Petroleum, St Lukes Group, the Accident Compensation Corporation, The Environmental Risk Management Authority, Hellaby Holdings and Restaurant Brands, Primary Growth Partnership Investment Advisory Panel, Rowing New Zealand and the Meat Industry Association. He was named a Fellow of the University of Auckland in 2011, for his outstanding contribution to the University as Founding Chair of the Board of the Maurice Wilkins Centre. CEng FIChemE, FIPENZ, Ph.D, B.E., A.T.C.L., L.R.S.M. Professor Conan Fee is Professor of Chemical Engineering, Dean and Deputy Pro-Vice Chancellor of Engineering at the University of Canterbury. He was Director and Co-Director of the Biomolecular Interaction Centre (BIC) from 2009 to 2013 and now runs an active Biomolecular Engineering research group involved in protein purification, characterization and interaction analysis. Current projects include 3D printing of porous materials for chromatography and the purification of bovine dairy proteins and equine plasma proteins. 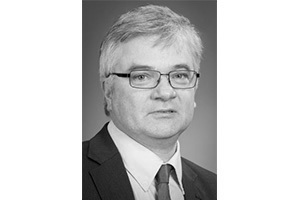 Professor Fee is a Chartered Engineer and a Fellow of the Institution of Professional Engineers New Zealand (IPENZ) and the Institution of Chemical Engineers, UK (IChemE). He is an Associate Investigator in the Riddet Centre of Research Excellence and has been an international consultant in industrial bioseparations for the past 20 years. John is Dean of Science at the University of Auckland assuming the role in June 2014. 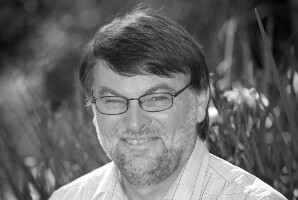 Immediately prior to that he was Dean of Engineering and Computer Science at the Australian National University and before that was Professor of Applied Computer Science in the Department of Computer Science at the University of Auckland including a six year term as Head of Department between 1999 and 2005. 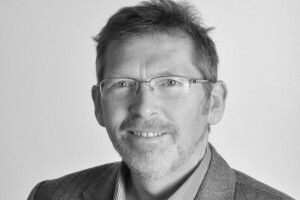 John’s research career has been in Software Engineering with over 200 publications in his area of expertise and a long history of University-industry research engagement. He has been awarded both an FRSNZ in recognition of his research activities and a National Tertiary Teaching Excellence award reflecting his passion for teaching. Professor Jim Metson is the Deputy Vice-Chancellor (Research) at the University of Auckland. For the past two years he has been Chief Science Adviser for the Ministry of Business, Innovation and Employment. With experience in academic research, working with industry and also with government, his past positions include: Deputy Dean of the University of Auckland’s Faculty of Science, Associate Director of Light Metals Research Centre (LMRC), a Councillor for the Australian Institute of Nuclear Science and Engineering, the Chair of the Australian Synchrotron Science Advisory Committee, the former Head of the School of Chemical Sciences, chair of the Research Infrastructure Advisory Group (RIAG) for MBIEs predecessor MoRST and a Principal Investigator of the MacDiarmid Institute. Ms Simmons is Managing Director of Biocatalyst Ltd. She co-founded ICPbio a New Zealand company that became a world leader in biological pharmaceuticals for animal reproduction, and has since established biotechnology advisory business Biocatalyst Ltd. She began her career in medical research at The University of Auckland and Auckland Blood Transfusion Service and has been a director on the Foundation for Research, Science and Technology Board, Chair of Technology New Zealand, and a founding member of the Industry New Zealand Board (now New Zealand Trade and Enterprise), and Chair of NZBIO. She is a member of the New Zealand Institute of Directors and is a director of several privately held New Zealand companies in the healthcare sector. Professor Tate was appointed to the Board in January 2012. 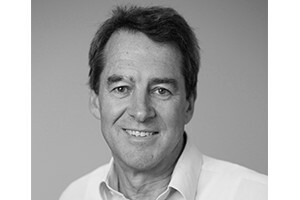 Professor Tate is a member of the Biochemistry Department at the University of Otago and is internationally respected for his work in understanding protein synthesis in living cells. He has served in a number of national and international roles in his career to date. He was awarded the 2010 Rutherford Medal, New Zealand’s top science honour, and was named a Companion of the New Zealand Order of Merit in 2011. Professor Mike Wilson is Pro Vice Chancellor for the Faculties of Science, Engineering, and Architecture & Design, at Victoria University of Wellington. He also has responsibility for the Ferrier and Robinson Research Institutes. Professor Wilson has a degree in Natural Science and a PhD from Cambridge University in 1980. He has been Head of the School of Mathematics and Dean for the Faculty of Mathematics and Physical Sciences at the University of Leeds in the UK. He has been in his present role at Victoria since 2013.